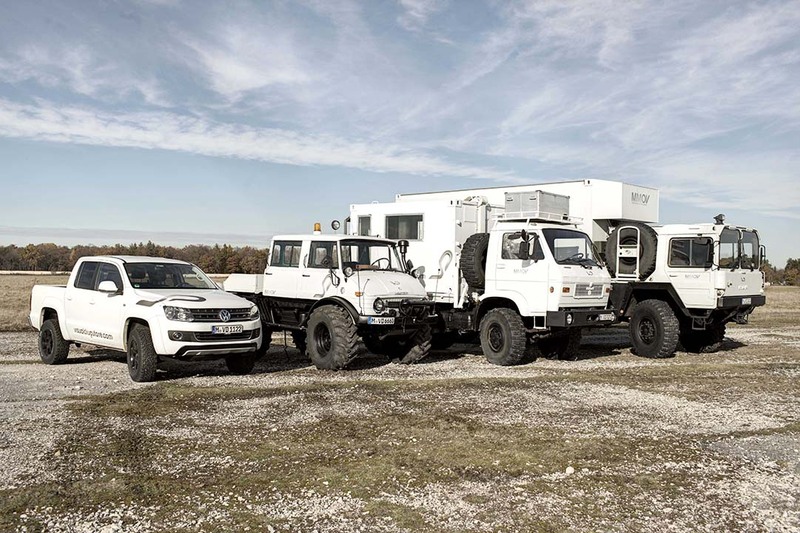 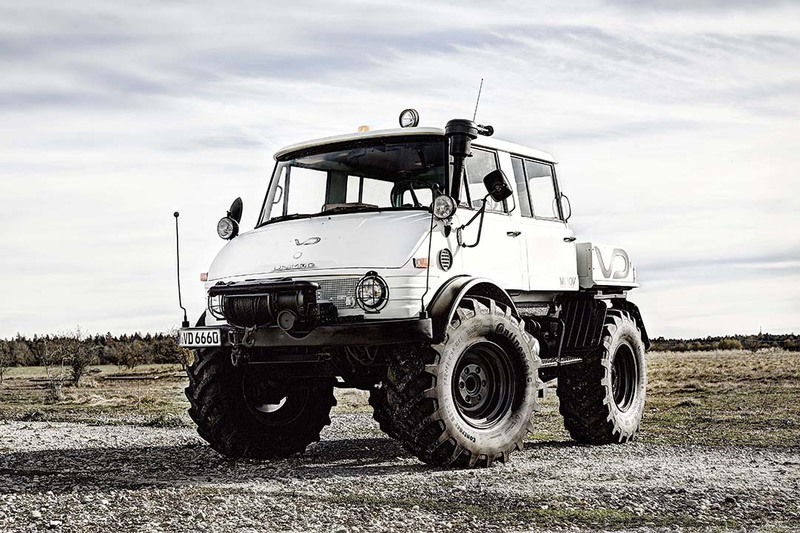 The MMOV is a multi-functional off-road vehicle with a wide variety of applications. 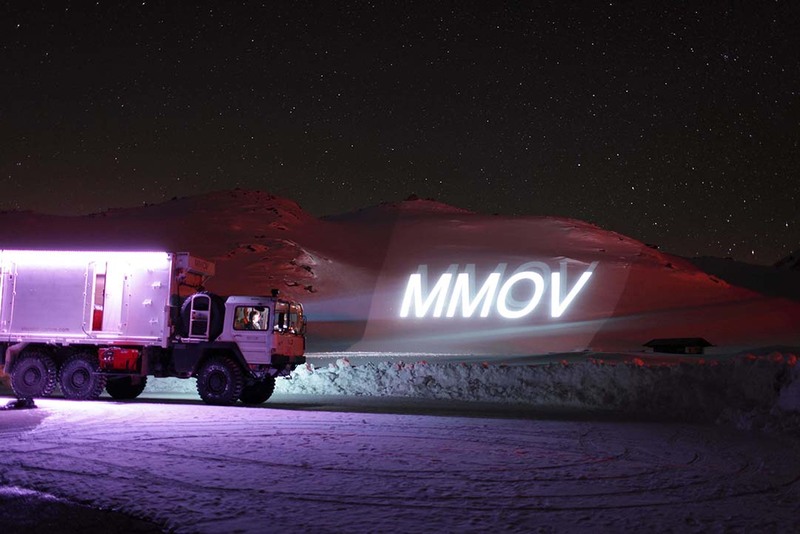 The MMOV can be used in any location for mobile video mapping, promotions and advertising. 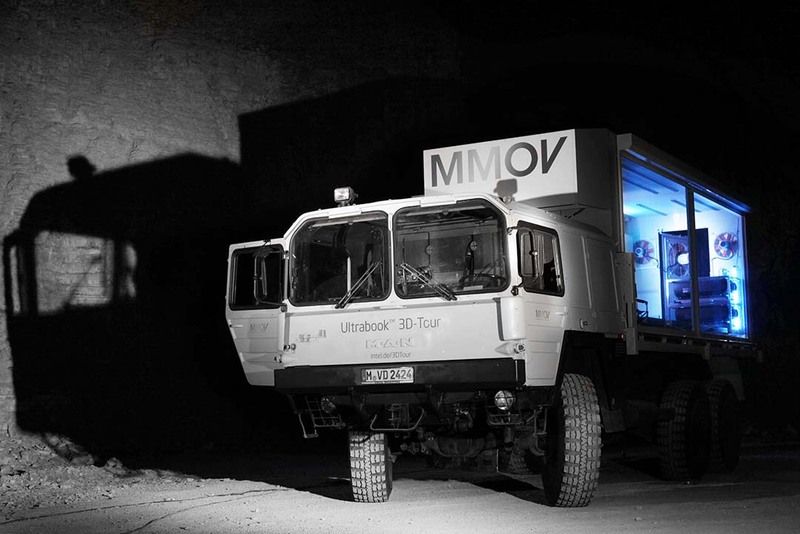 Projections can be realised fast and easy through the large and completely open glass doors of the MMOV. 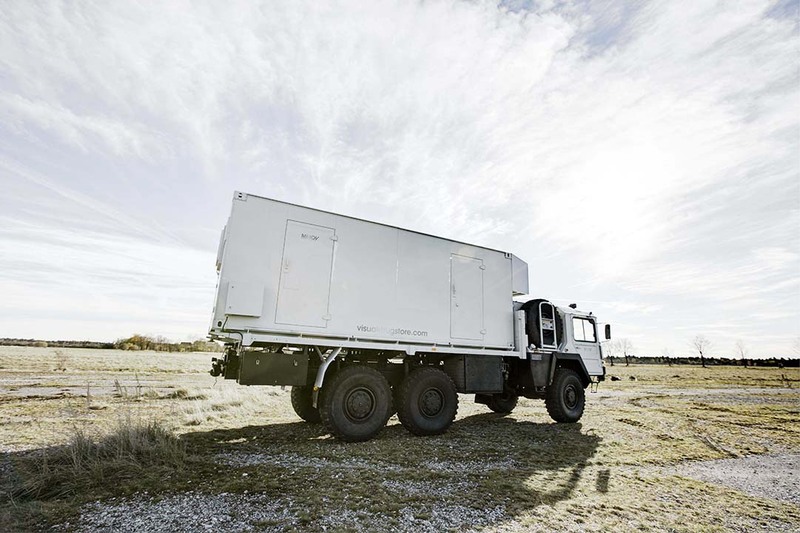 The team, the equipment and projectors are inside the MMOV and moved directly to the location. 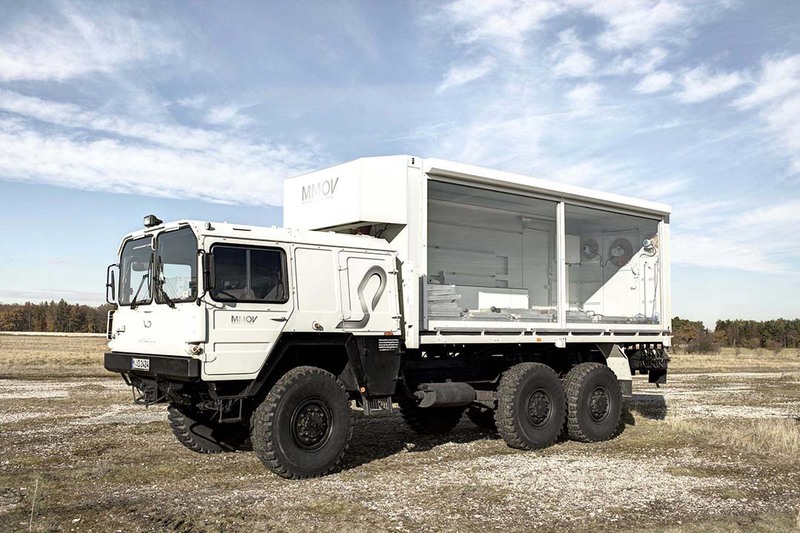 The MMOV is registered as a special vehicle; for large projects with big equipments is possible to use a 8 x 2 m triplex trailer. 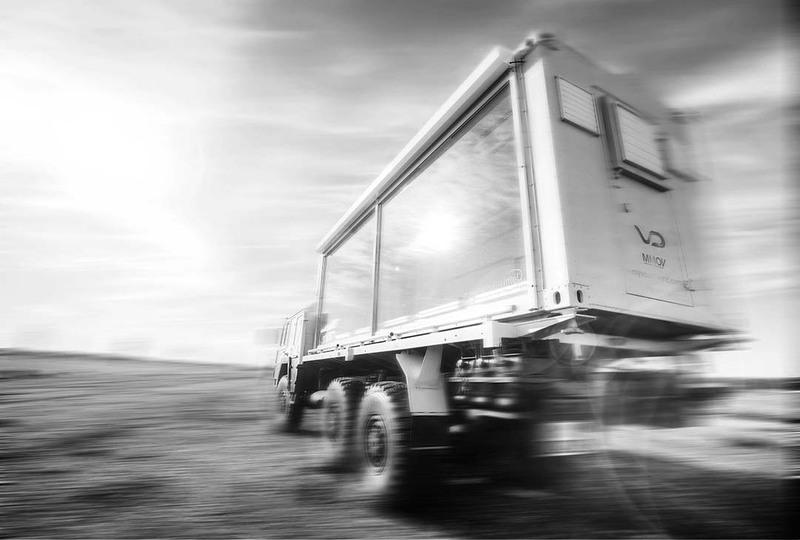 Capacity 12.6 litres, basic weight 12400 kg, payload 7000 kg, length 9.0 m.